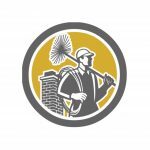 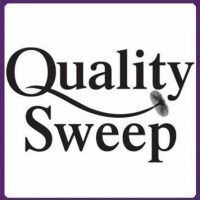 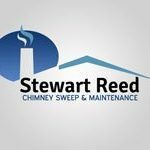 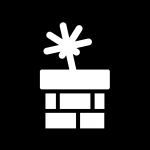 If you’re looking for a reliable & trustworthy chimney sweep, then look no further than Sweep & Vac. 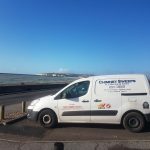 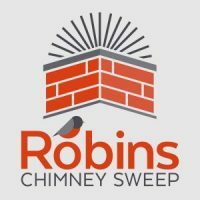 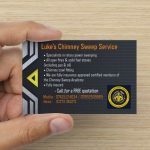 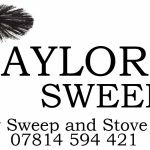 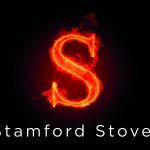 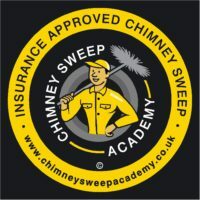 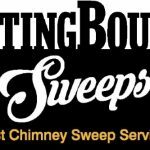 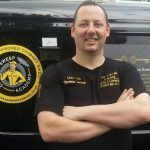 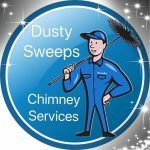 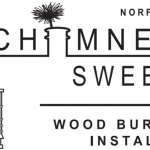 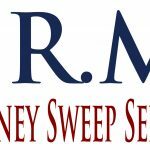 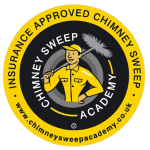 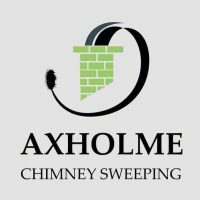 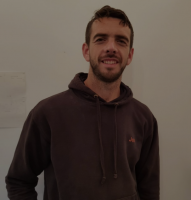 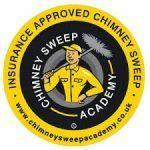 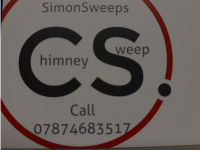 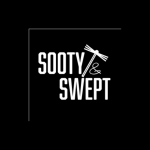 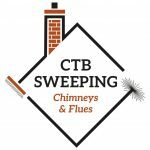 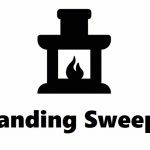 Experience in the chimney sweep industry based in Loddon South Norfolk. 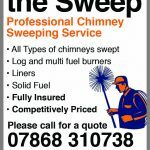 Serving customers across Norfolk and Suffolk.